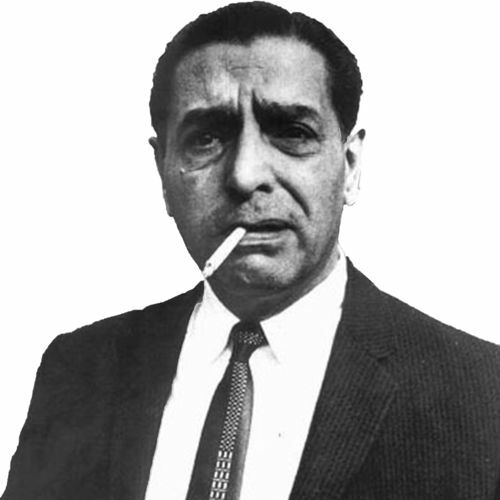 Raymond Patriarca ruled New England organized crime for nearly fifty years. Starting in 2014, GoLocal began the process of securing nearly 10,000 pages of FBI documents. In May of 2015, the FBI approved GoLocal’s request for the files and transferred hundreds of individual files containing nearly ten thousand pages of FBI memos and official bureau documents. 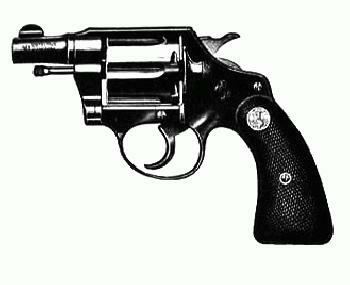 Correspondingly, the FBI withheld hundreds of pages. On many pages, the Bureau has redacted some information. Names of those interviewed, the identity of some of the FBI’s Special Agents (SA), and other information has been blocked out. 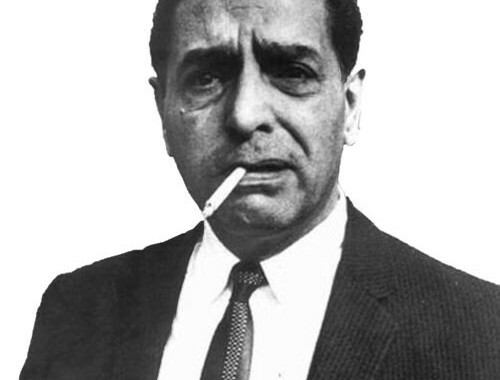 However, in the preparation of the presentation of The Patriarca Papers, it many cases names and information in one section of the files was found to be disclosed later in the material. The series is sponsored by the Chow Fun Food Group.